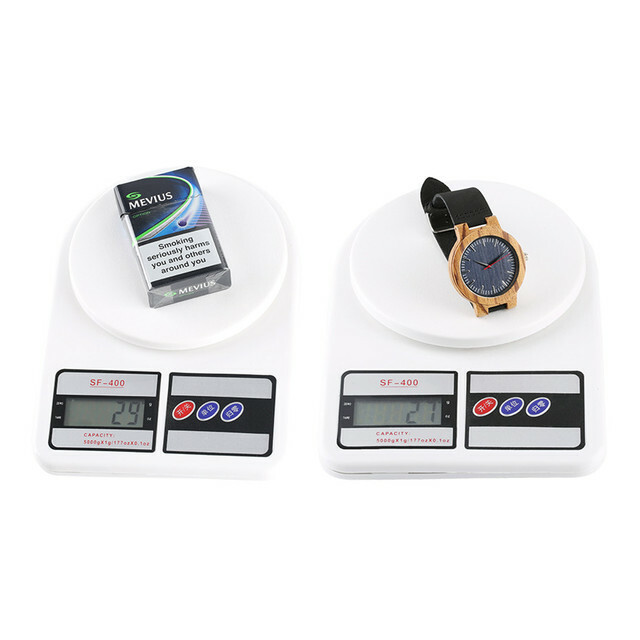 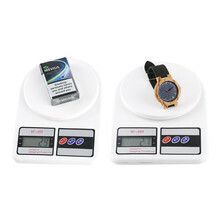 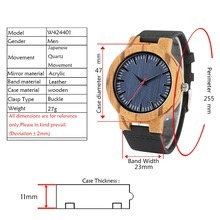 Precision quartz movement wrist watch, provide precise and accurate time keeping. 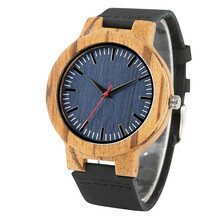 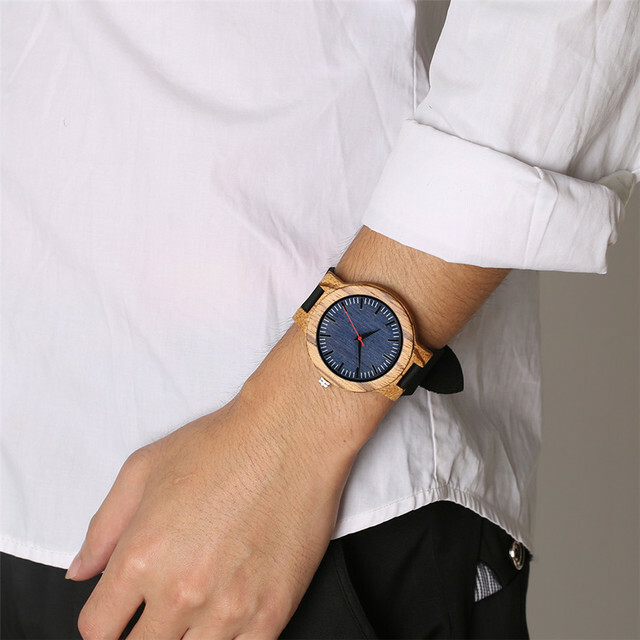 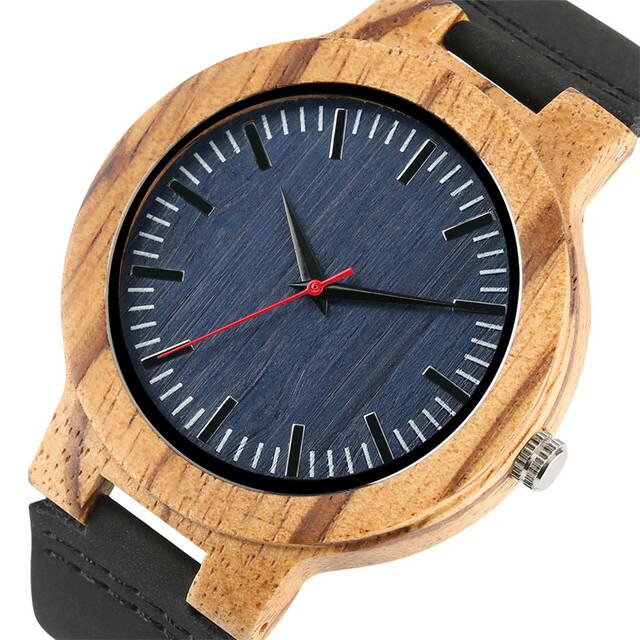 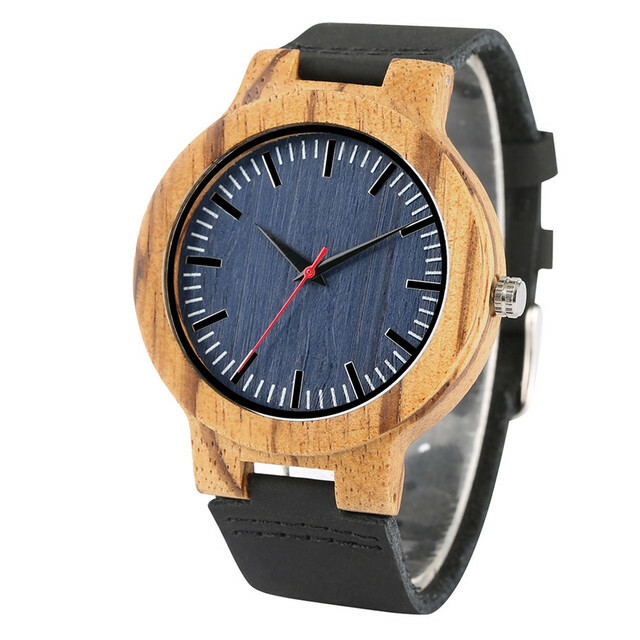 Business and Casual Design: Wooden quartz watche designed to combine business and casual and with classic leather wristband and unique simple quarts, bring you back to the classic and simplicity for all men. Leather band: This wristband flexible, comfortable, breathable, easy to adjust the watch to your wrist size. 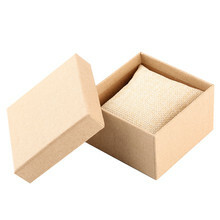 Mult-Purpose: Wristwatches perfect for all kind of business, casual, indoor activities or daily use.